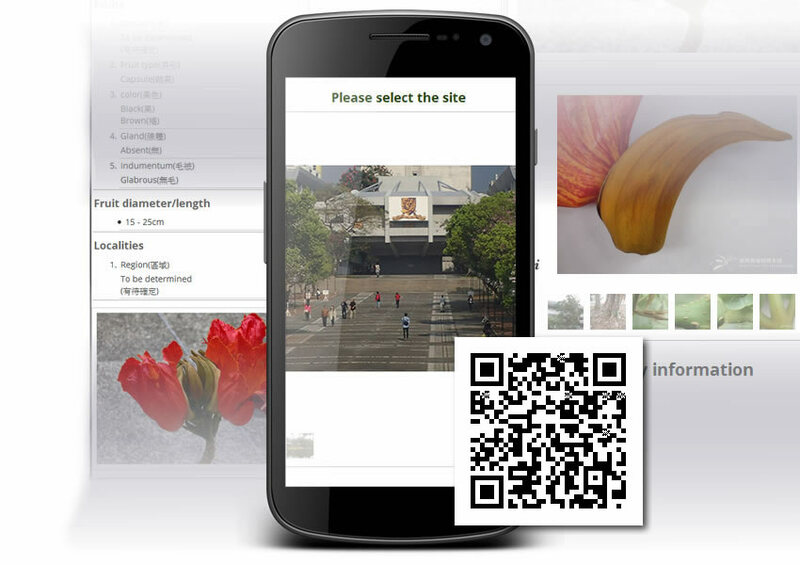 PlantWalk@CUHK is a smart phone-compatible website that aims to engage the students from botanic courses to authenticate and study selected plants in CUHK campus on five selected site, including learning spots in United College, Central campus, Herbal Garden, Alumni Garden and Chung Chi College. As guided by the built-in interactive map, students can visit these spots and examine the highlighted plants in a stepwise manner by interactive questions. Currently, the courseware has been used as a self-learning tool in BIOL4510 Hong Kong Flora and Vegetation and UGEB2350 Plants for Treasure & Pleasure at CUHK. To enter the courseware, please click HERE.